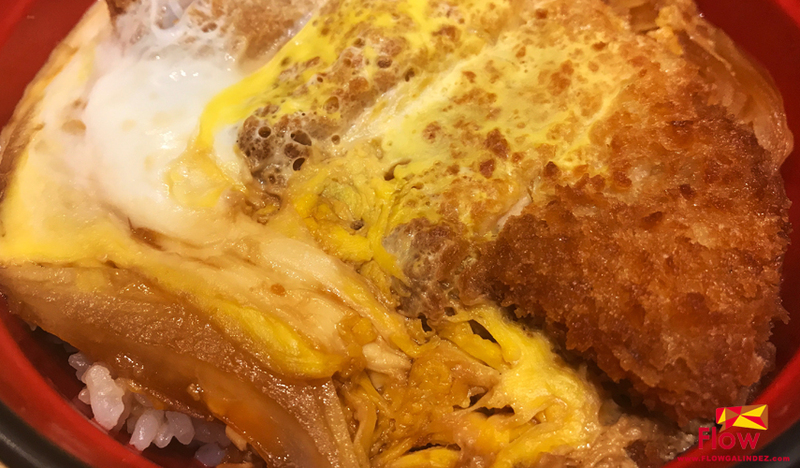 When we say authentic Japanese cuisine, two things comes in our mind: expensive and ramen. 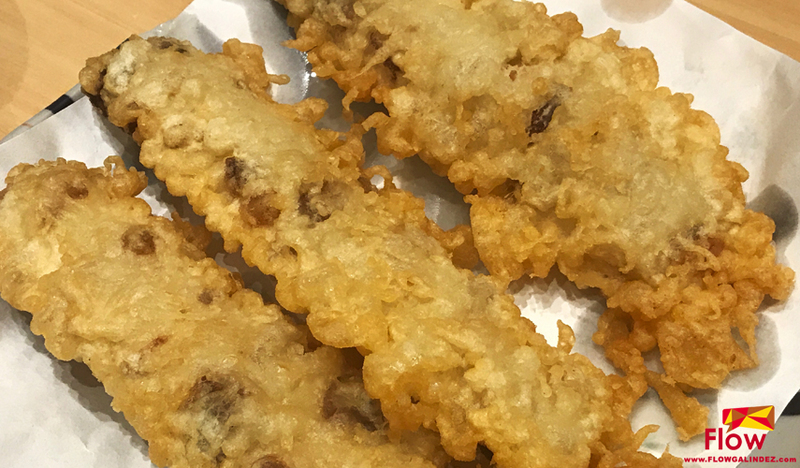 Nadai Fujisoba, is breaking that mindset to those Japanese food lovers as they offer more than ramen in their restaurants located in SM Megamall, SM Aura, SM North, SM Mall of Asia and Bonifacio High Street, they are offering authentic Japanese noodles like Udon and Soba including the wide range of the Donburi Rice Bowls and Tempura. 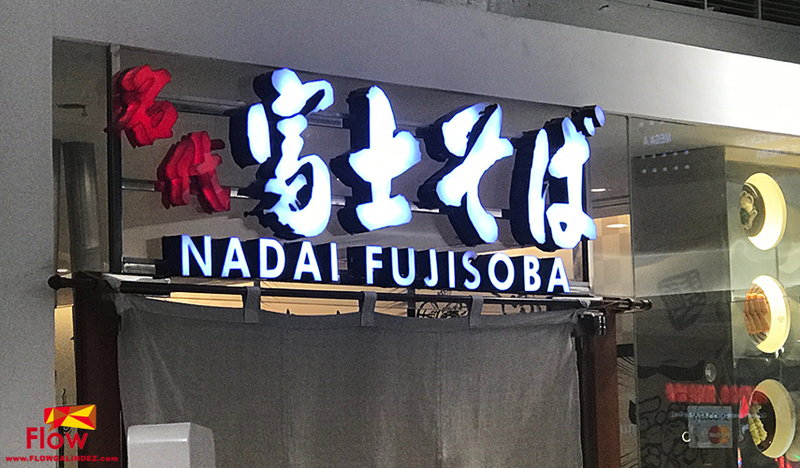 And take note of this, Nadai Fujisoba is making their menu very affordable for casual diners who wanted to enjoy that savory and delicious offering from their restaurant. 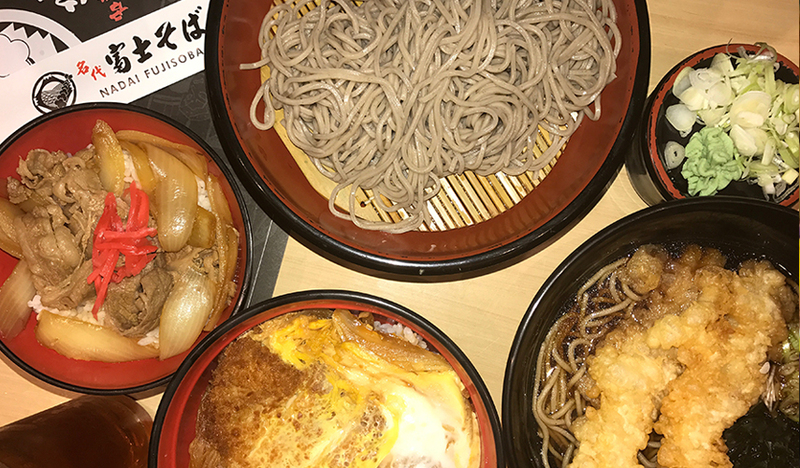 With the minimum of Php 200 you can enjoy a big bowl of a savory hot or flavorful cold soba or udon. 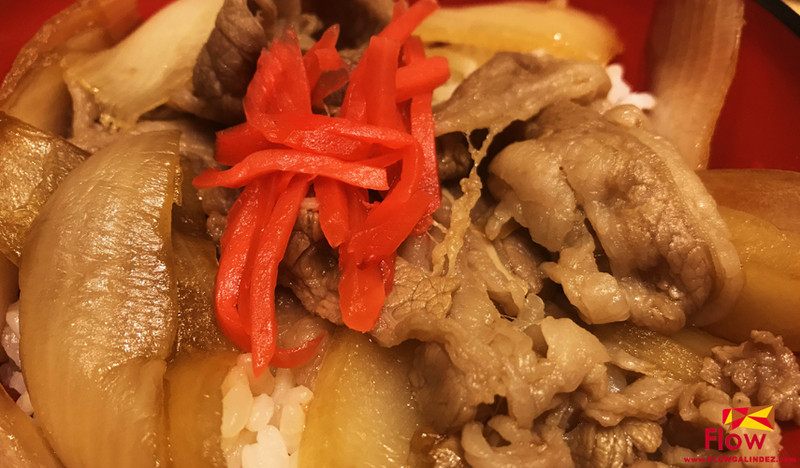 And for only Php 100, you can order a snack size of their selected Donbori rice bowls. 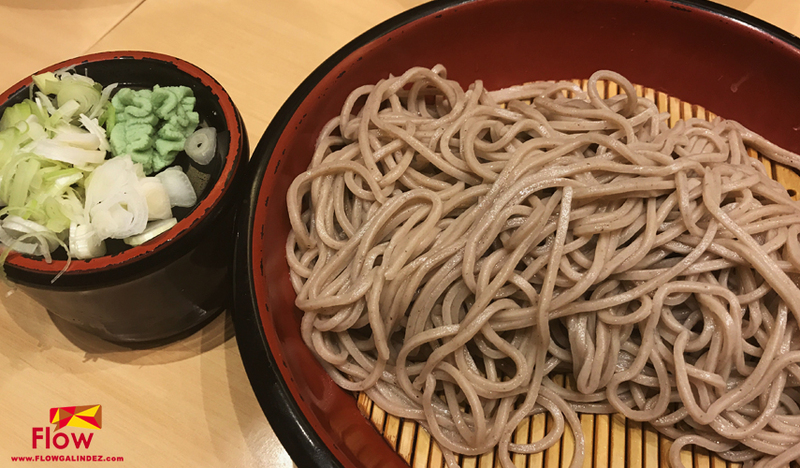 Nadai Fujisoba is known for serving on soba, Tokyo’s “soul food. 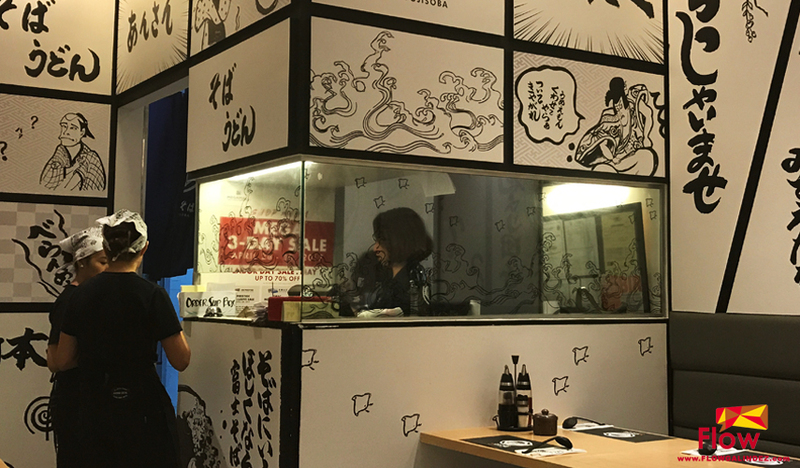 It has 116 branches in Tokyo, including one in every urban train station in the Japanese capital, as well as freestanding and roadside restaurants, which are open 24 hours for those looking for their noodle fix. 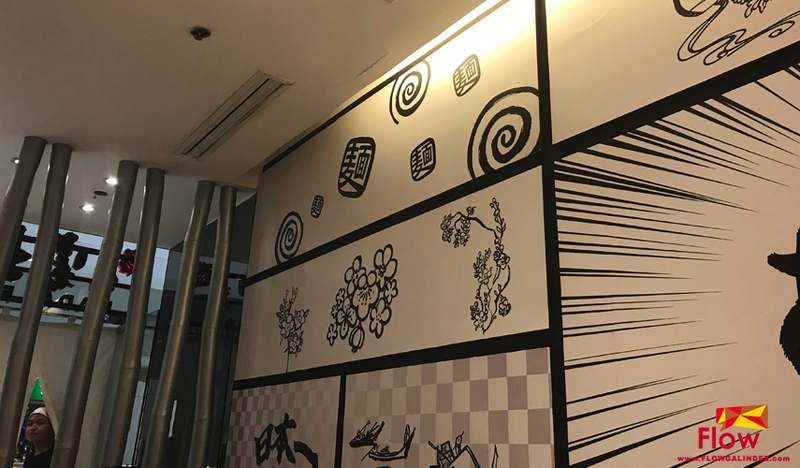 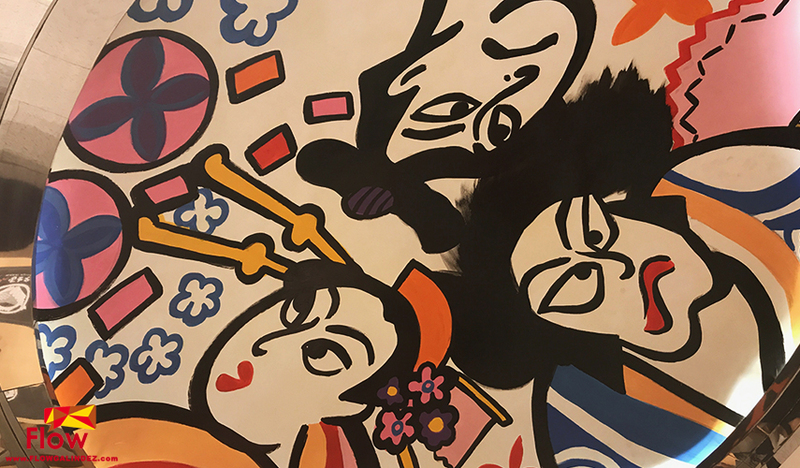 Inside the Nadai Fujisoba is a modern interior focusing in a white and black showing various Japanese icons on the wall and ceiling. 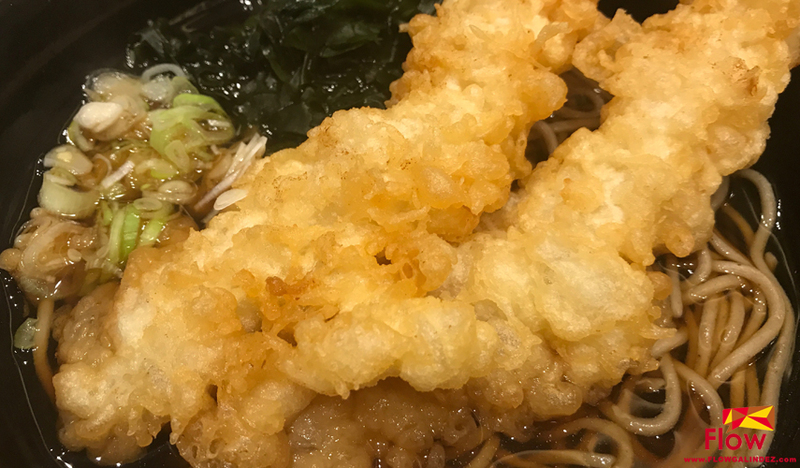 So for those who love noodles like me, here is your chance to try something new and break from ramen for while and Nadai Fujisoba is offering more.